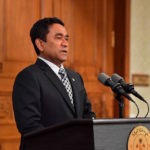 The High Court overturned Sunday a criminal court order that froze the bank accounts of former president Abdulla Yameen. 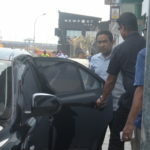 Yameen appealed after his bank accounts were frozen in December with more than MVR100 million (US$6.5 million) in US dollars and local currency. 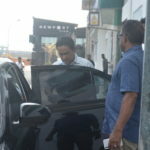 The ruling comes days after the High Court quashed a criminal court order to detain Yameen for the duration of an upcoming trial on money laundering charges. The bank accounts were frozen after the opposition leader was questioned over US$1 million transferred to his account by a company implicated in the country’s biggest corruption scandal. 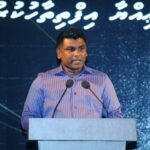 Eight accounts at the Maldives Islamic Bank were frozen after the police presented bank statements along with a letter from the central bank. But the High Court ruled the lower court order to freeze the accounts contravened sections 72 and 73 of the criminal procedures code. Section 73 stipulates that a freeze order could only be issued on the basis of incriminating evidence uncovered through a bank account monitoring order issued in line with section 72. Prosecutors argued section 72 allowed exceptions to the rule with orders to freeze an account based on information obtained through banks by the police in accordance with the banking law. 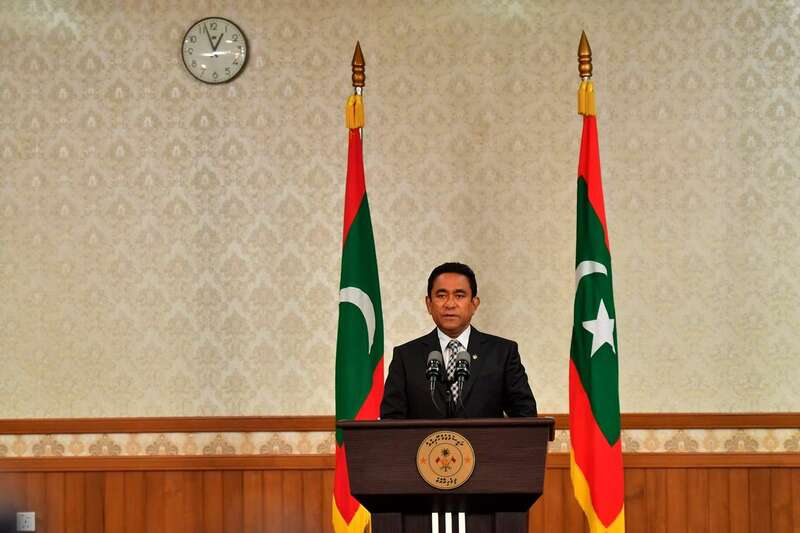 But the three-judge panel of Judges Shujau Usman, Abdulla Hameed and Hussein Shaheed ruled that the order was issued in violation of the criminal procedure law. 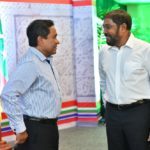 The decision to release Yameen last week came after Judge Abdul Rauf Ibrahim was replaced by Judge Usman, chief judge of the appellate court.